This session today brought me both frustration and joy. 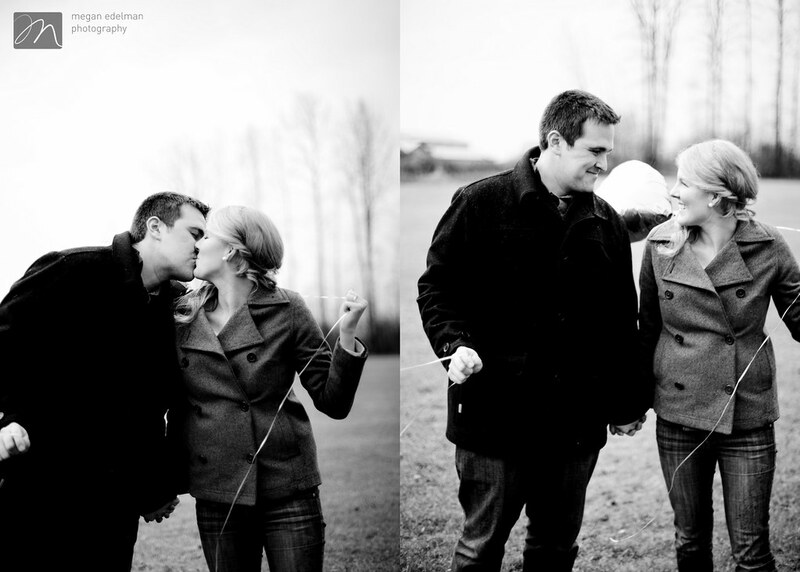 The source of frustration was typical of any BC photographer...the rain. 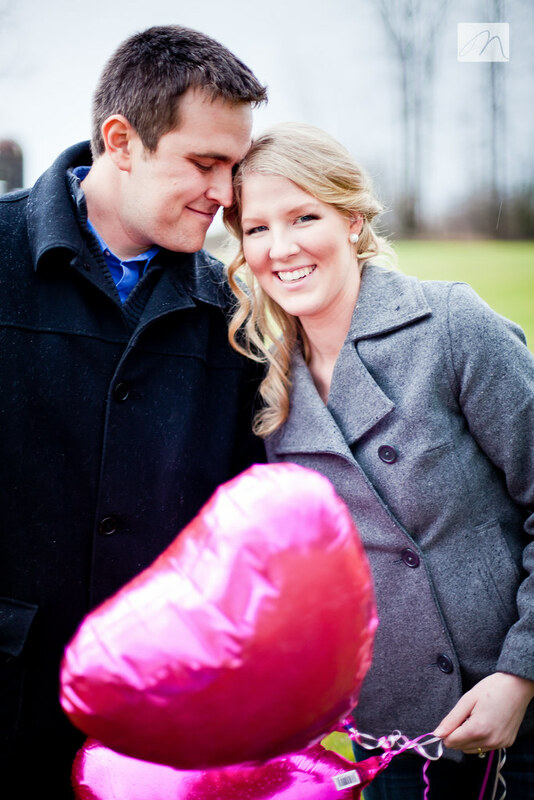 This was the second time I have had to reschedule with this sweet couple and I was SO excited to have the opportunity to do their engagement photos on Valentine's day. After several texts and calls back and forth this afternoon, we decided to go for it...the rain seemed to be taking a breather and we were going to take advantage. A lot can change in five minutes. We stuck it out for about ten minutes in the rain before calling it a day and hoping our third booking will be the charm. 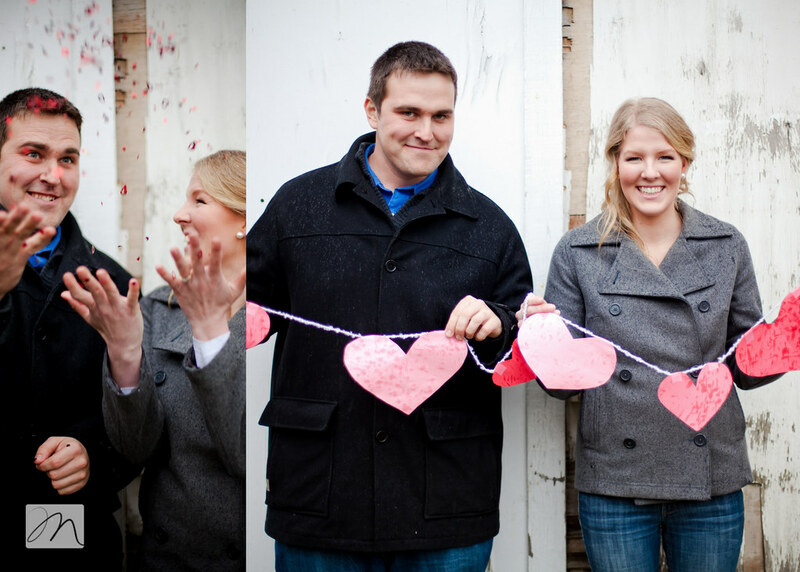 In the meantime...I think these photos are charming enough to hold us over until our actual session. 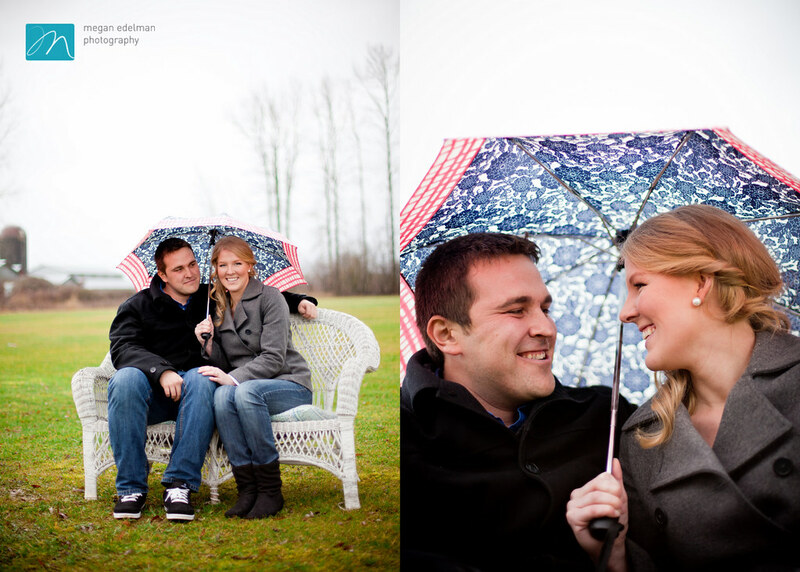 Oh these are lovely ones in the rain and a very cute couple, can't wait for the rest!! 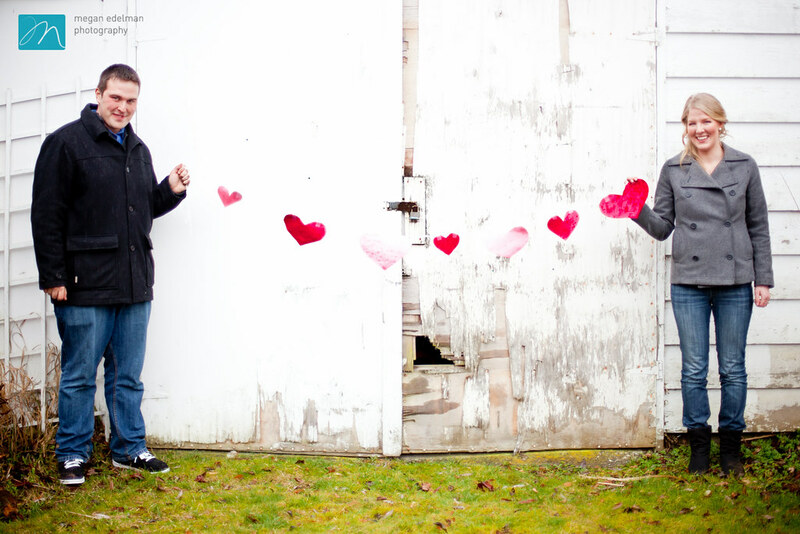 ...wow...looks like a doe deal to me!...so cute ..love the valentines stuff!